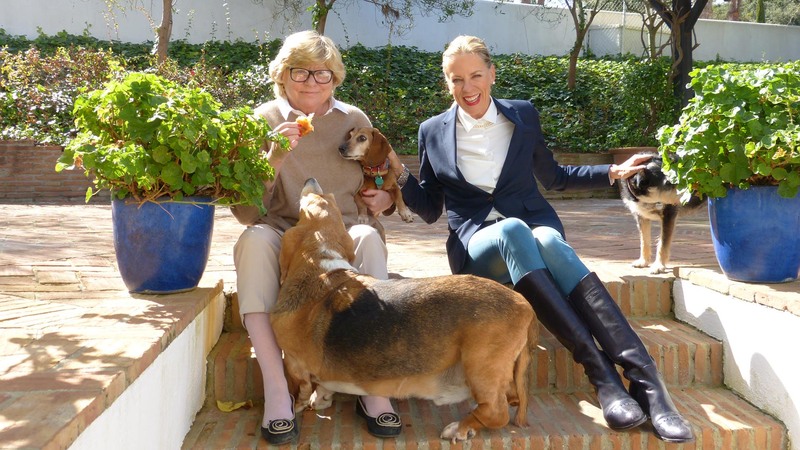 Stephanie Noll talks with a friend and local resident of Sotogrande, Kim Soudavar, a dog-lover, where they discuss the Sotogrande life with pets. 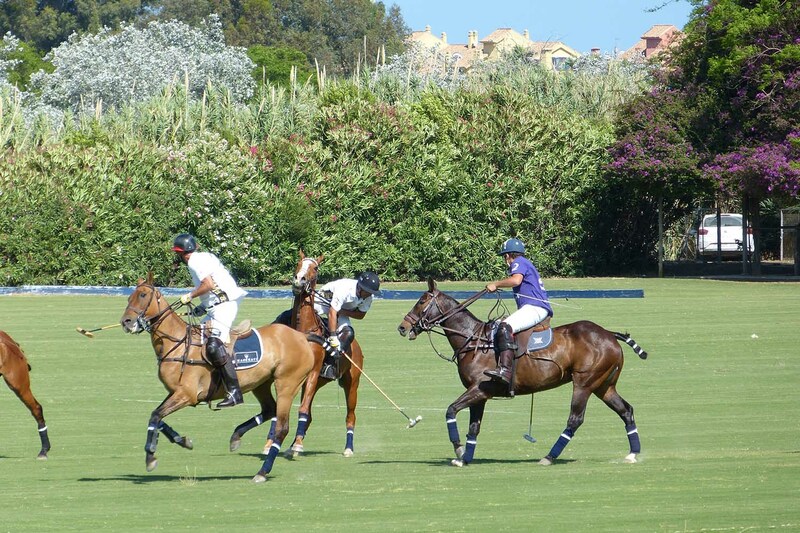 Find out what Sotogrande has to offer and what should be improved! 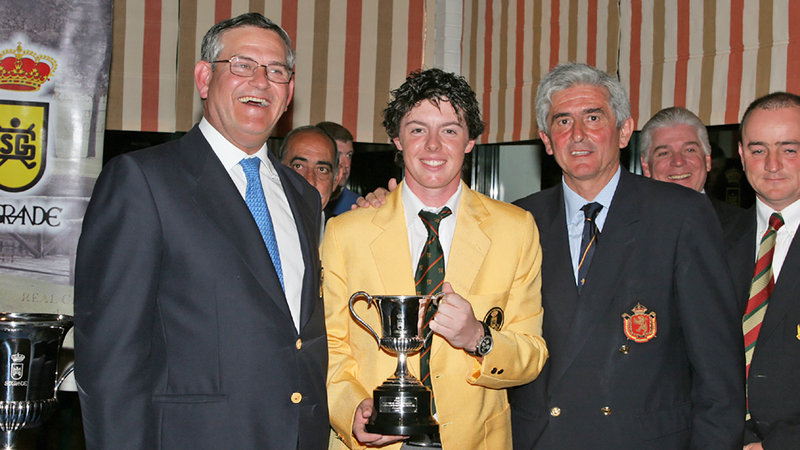 Copa RCG Sotogrande 2019, European Nations Championship: A Tournament with an elite list of past winners including Rory McIlroy. From 10th to 13th April in the Real Club de Golf Sotogrande. 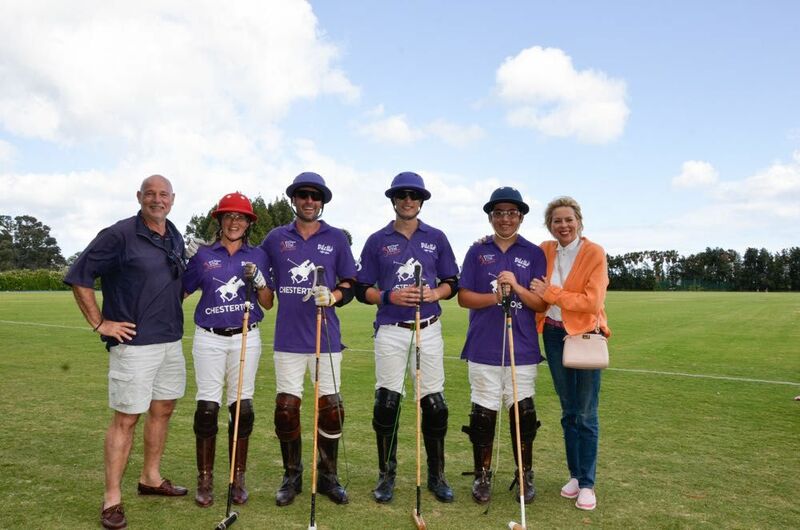 The future best players in the world meet in Sotogrande for this amazing tournament. Don't dare to miss it!! 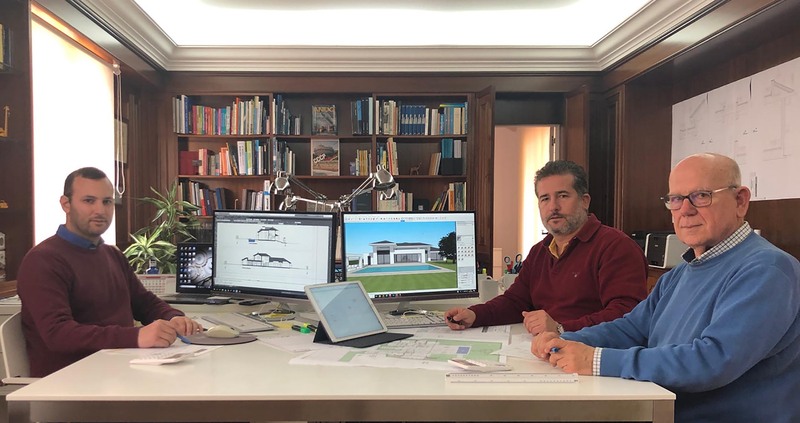 Charles Gubbins reviews with the architect Antonio Benjumea some of the most popular singularities and aspects in the design and style of properties and homes in Sotogrande. 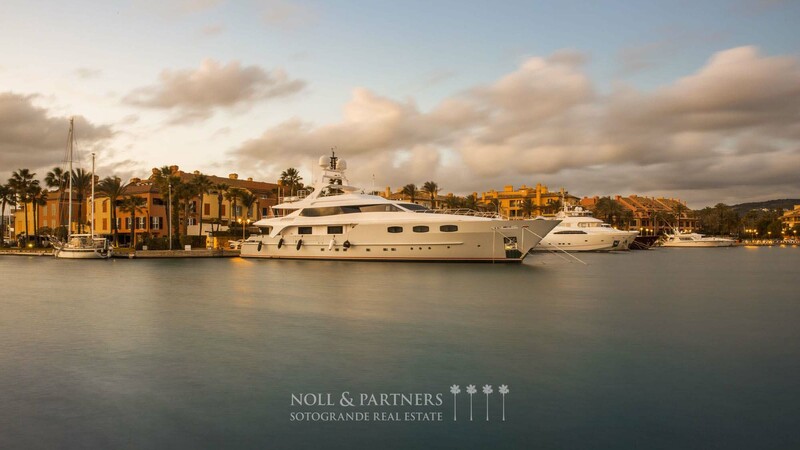 What to do in Sotogrande during Winter: Sotogrande is a worldwide known luxury holiday resort but offers endless activities for the wintertime. 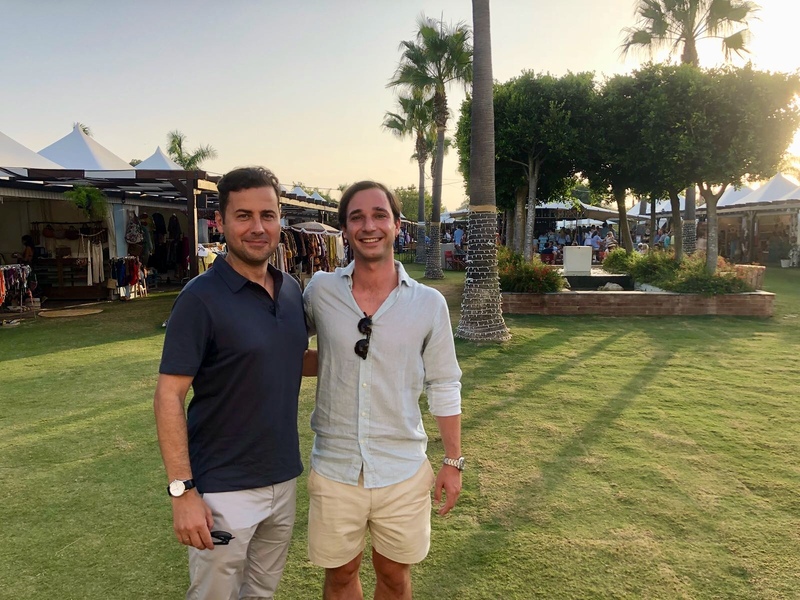 Fran Silvestre, the worldwide known architect visits Sotogrande in company of Jorge Martí the current intern with Noll & Partners Sotogrande Real Estate. The main reason for his visit was in relation to the project called The Seven in La Reserva of Sotogrande. Vendors are sometimes in a hurry to sell their property before year end and this makes the negotiations easier. In addition, the festive atmosphere leads to accepting "low offers". Take advantage of that and try to close the purchase of your new home as soon as possible! 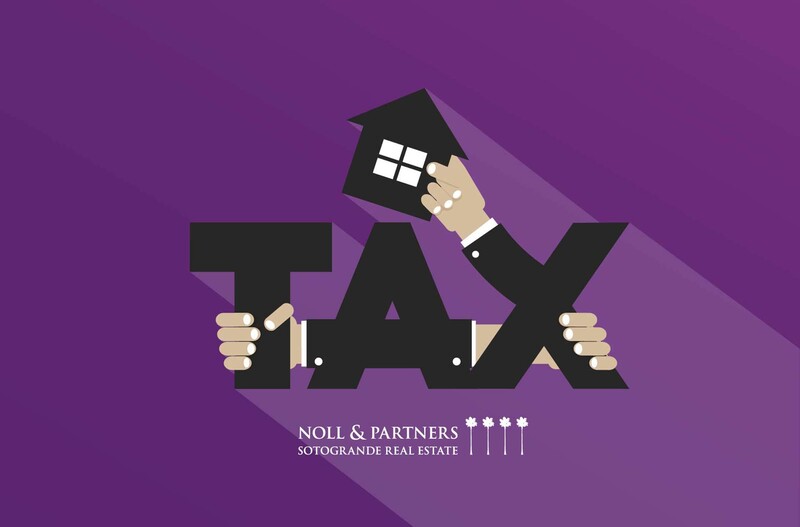 What taxes should I pay when selling a property at 65 years old or more? 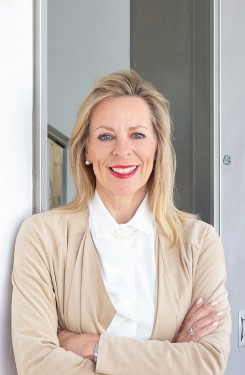 It is important to acknowledge that no one is exempt from paying the tax concerning the municipal capital gain, unless the transfer was made at a loss. 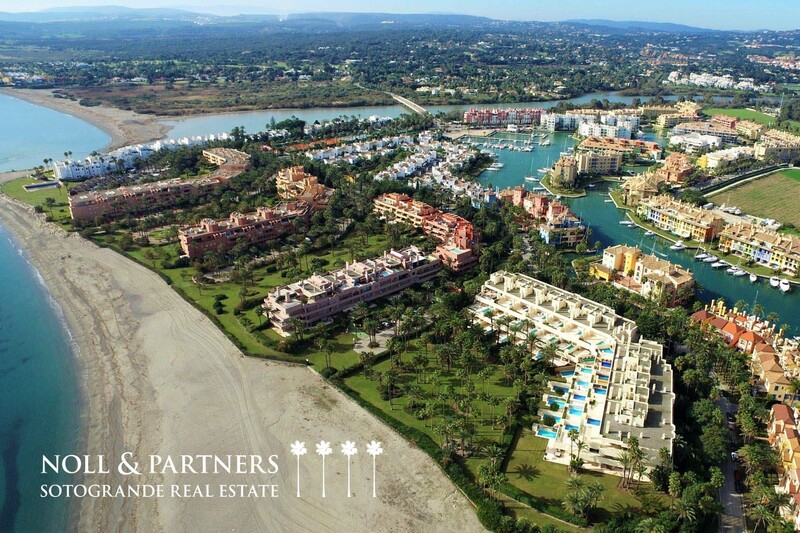 How is the property market in Sotogrande? The aim of this report is to bring together the facts and figures about Andalucía’s property market in 2017. I’ll also look forward and make some predictions about 2018. 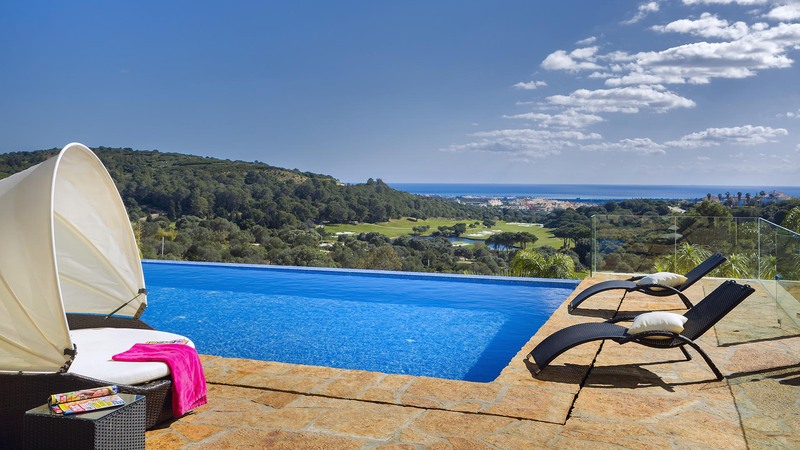 The sporting pleasures of golf and the pristine beauty of a golf course have inspired the purchase of countless holiday homes. Buy a property overlooking tree-lined fairways and smooth-as-baize greens and you have a protected natural setting along with ready opportunities to perfect your drives and putts. 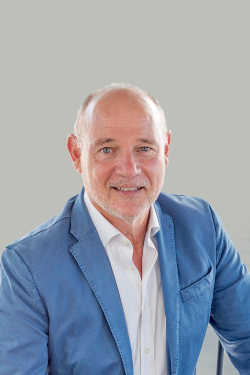 Yet there are thorny issues in this lush paradise..
Senior Andalusian politicians agreed to significantly reduce Spanish Inheritance Tax (IHT) in the autonomous region of Andalusia. 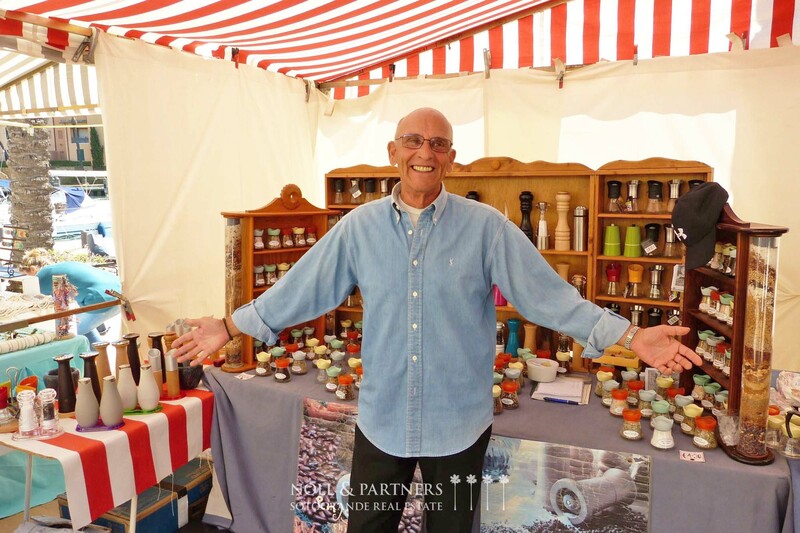 During May, the temperatures are rising to a very comfortable 23-25 ºC, and we are getting ready for the upcoming events..
We’re here to help you price it right – get a comparative market analysis.